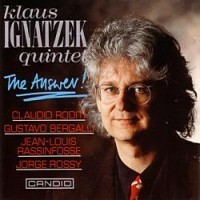 This is the third Candid album featuring a brass front line yielded by pianist/composer Klaus Ignatzek's association with the Candid label. 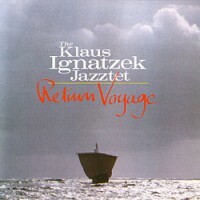 His previous release, Return Voyage (CCD 79716) paired trumpeter Gustavo Bergali with trombonist Jay Ashb. 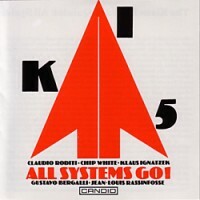 The first CD set, The Answer (CCD 79534) presented Gustavo alongside Claudio Roditi. 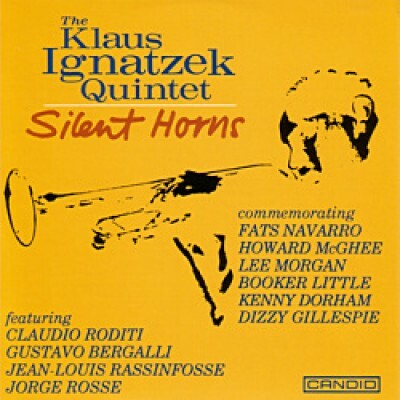 Silent Horns reunites the quintet from this Answer session. Here they recall, not in a reverential way but positively and creatively, the lasting contributions of those brass aces whose silent horns remain influential and inspirational even those they have left us - Dizzy Gillespie, Miles Davis, Fats Navarro, Howard McGhee, Kenny Dorham, Booker Little, Lee Morgan. The trumpet section "upstairs" boasts some formidable talent.